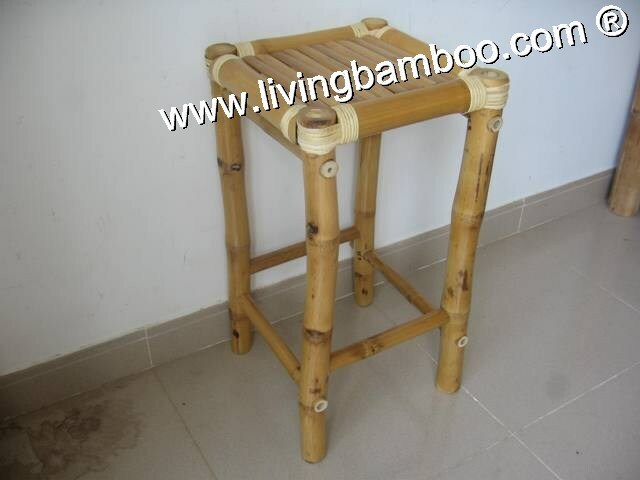 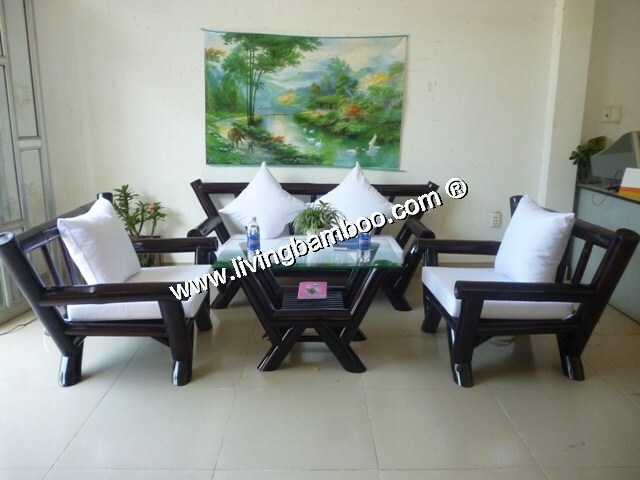 1 Bar : 160x160xH110/230cm 4 Stool : 30x30xH76cm Material: Natural, eco-friendly. 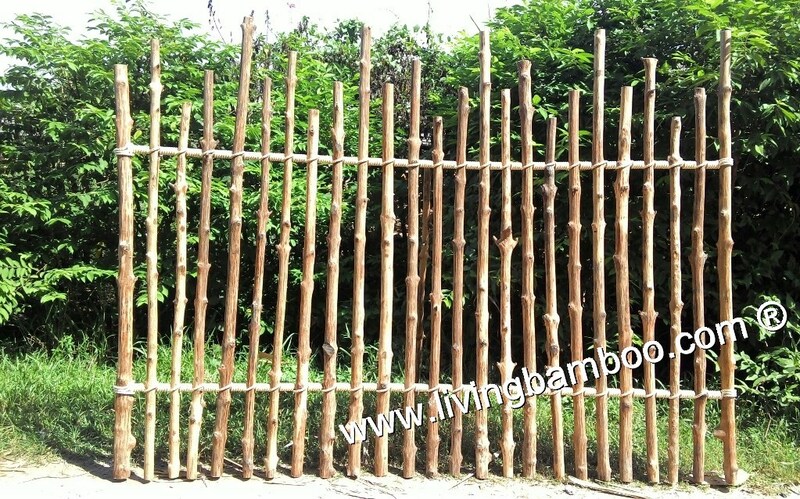 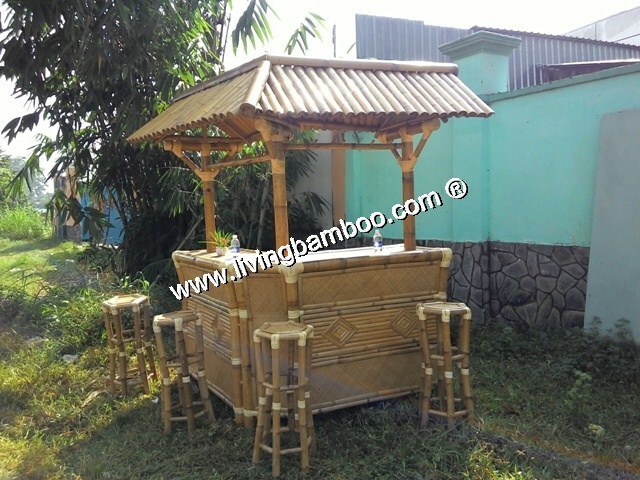 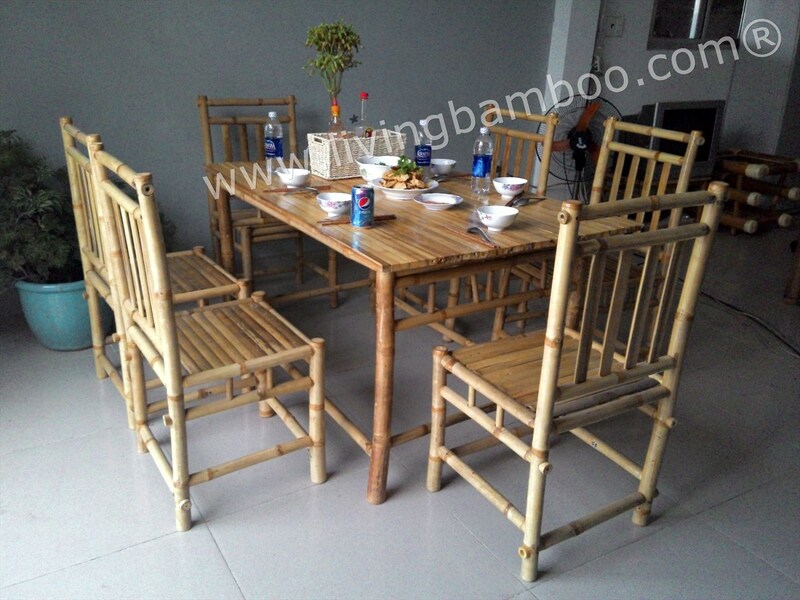 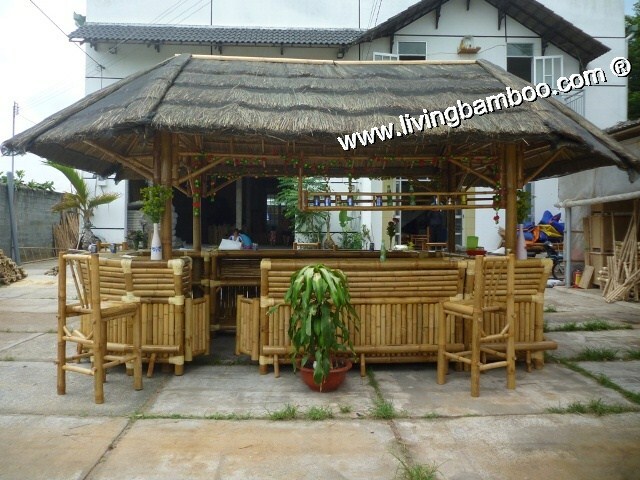 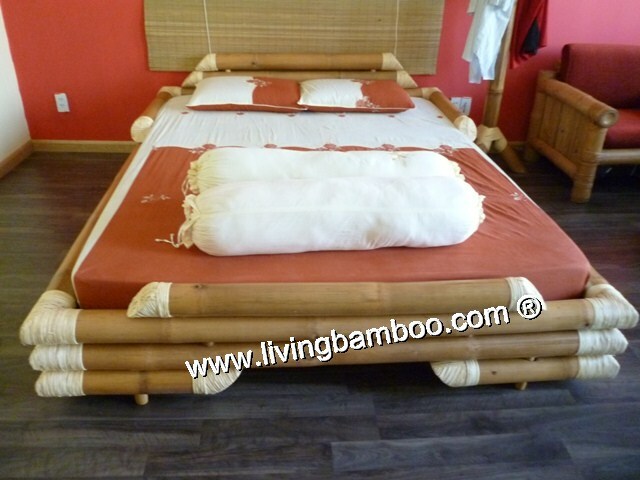 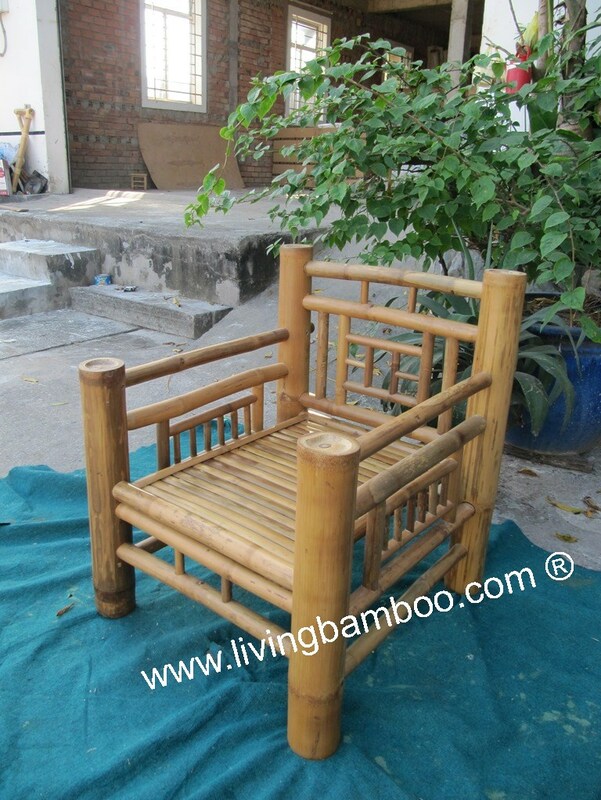 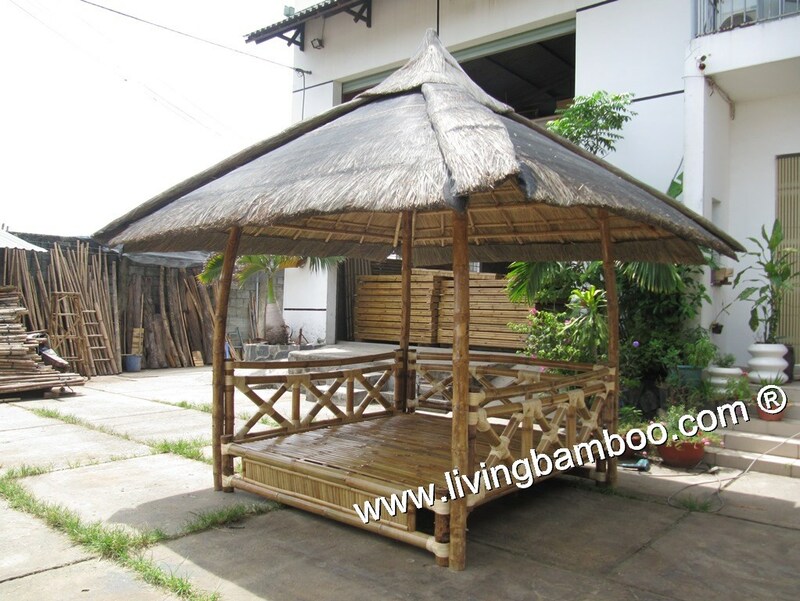 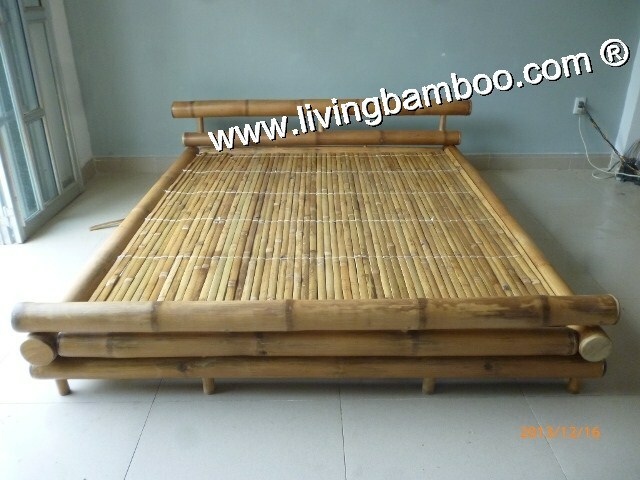 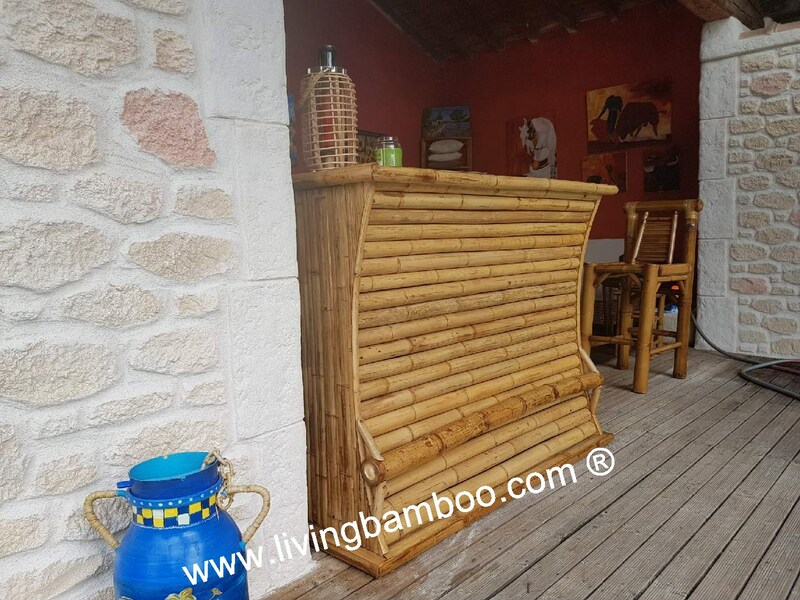 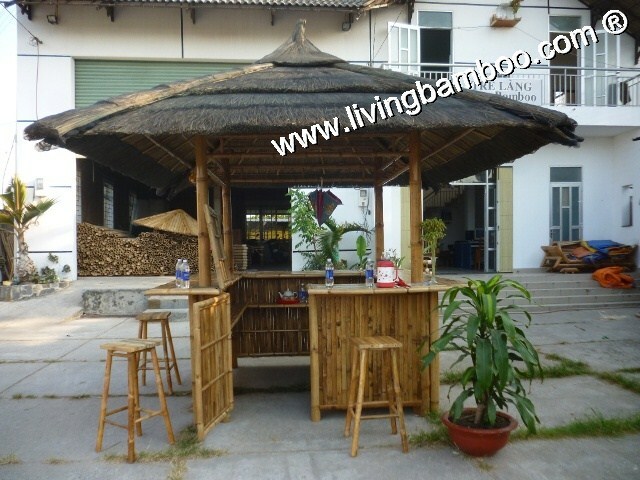 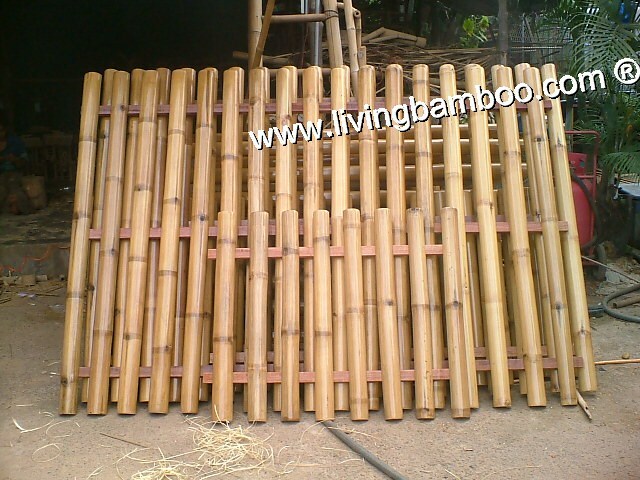 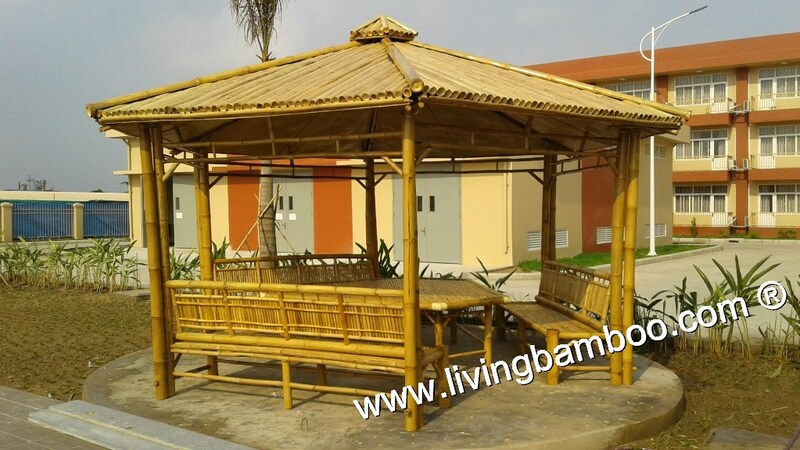 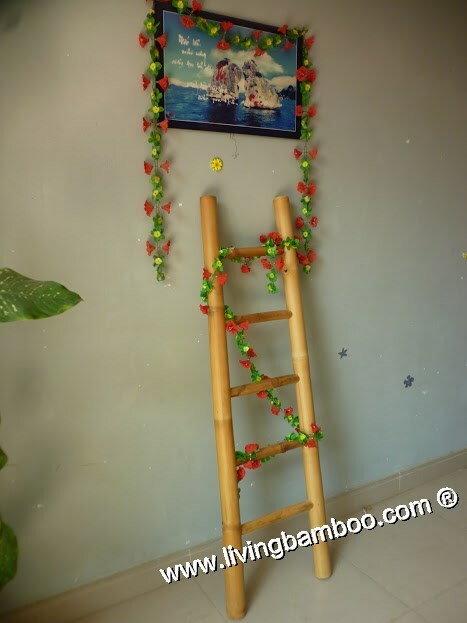 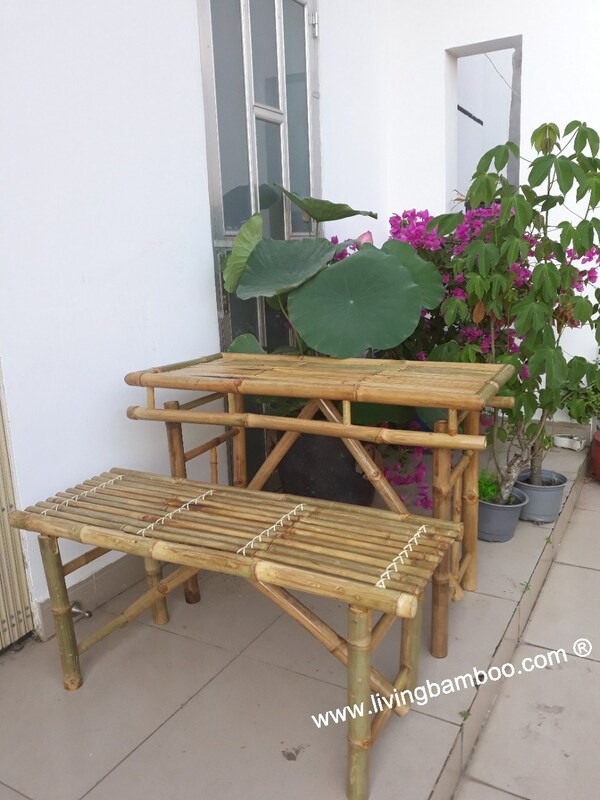 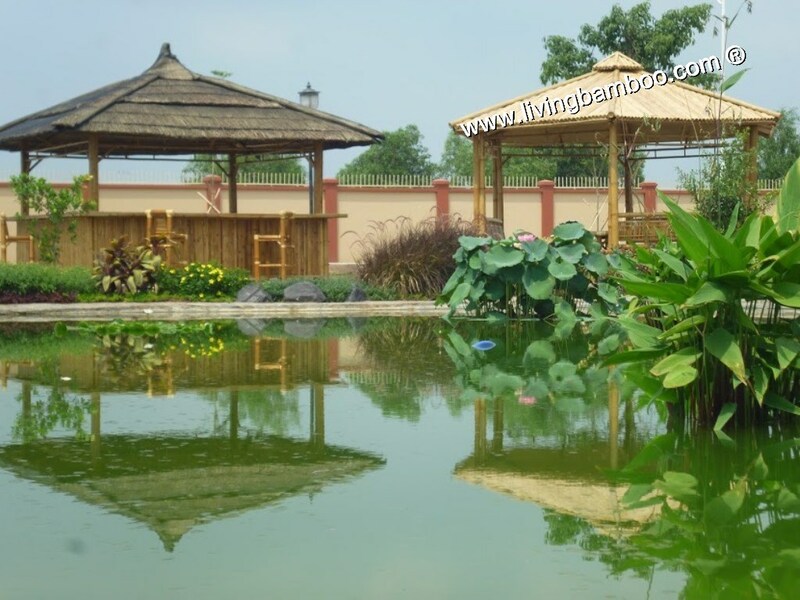 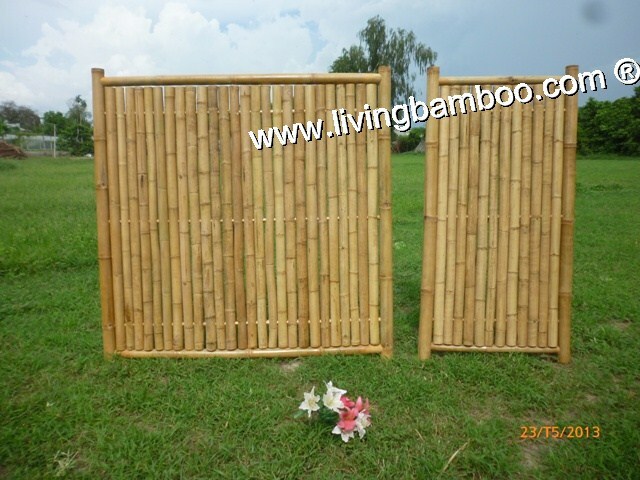 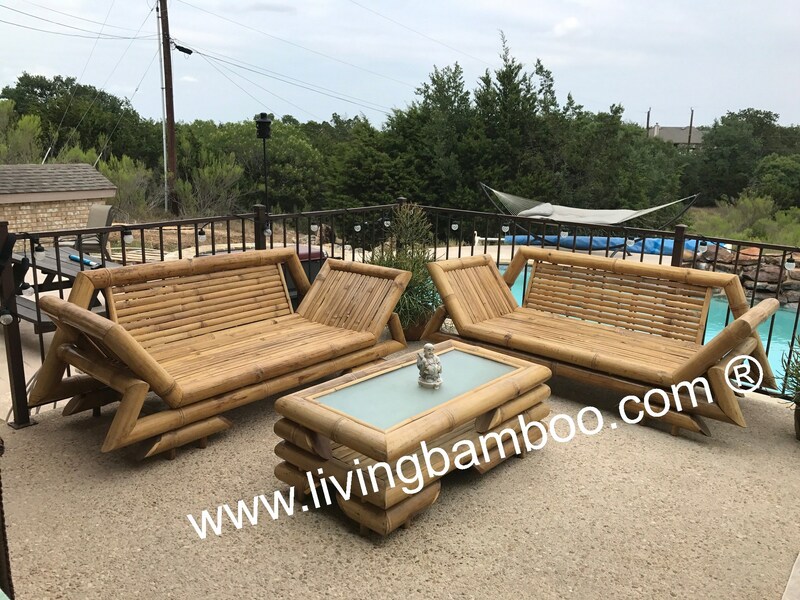 Bamboo solid, durable and economy. 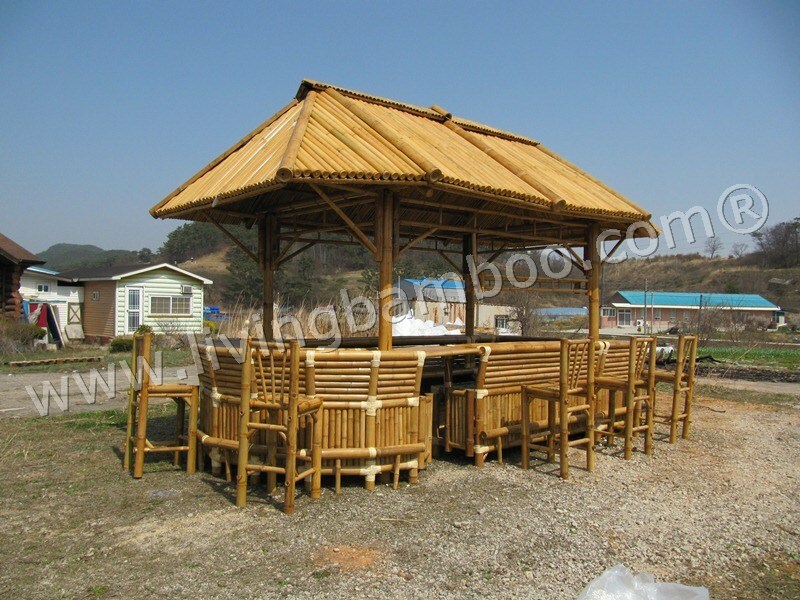 MOQ: The total value order is container 40'HC.